Robert Fadal, a Texas physician, is accused of fatally shooting a couple in his driveway Sunday after they had come over to help his mother. 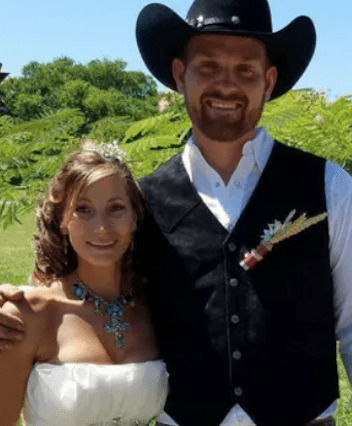 The Guadalupe County Sheriff’s Office said Dr. Fadal II, 56, of Seguin, Texas, shot the couple, Anthony and Tiffany Strait, “for no apparent reason,” according to the Seguin Gazette. The couple had lived near Fadal for years, according to Anthony Strait’s brother, James. They reportedly stopped with their three children to help Fadal’s mother move some furniture just as they were on their way to celebrate Tiffany’s birthday. 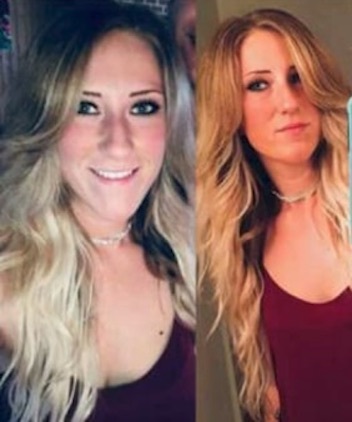 Late last week, Mesa, Arizona mother, Lindsey Eastridge, was murdered while visiting a nail salon. The fatal stabbing occurred at a Masa strip mall located on E Baseline Rd, Mesa, AZ 85209. Police officers are on the scene at Dalton High School, where a teacher is now in custody after barricading themself inside a classroom, Dalton Police spokesman said. 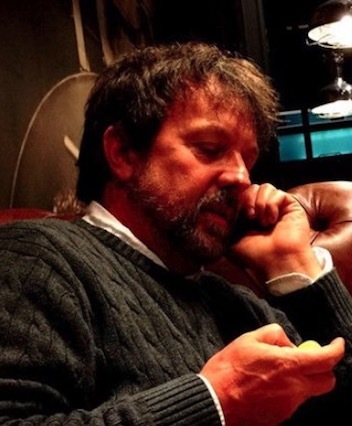 The teacher has been identified as Randal Davidson. The incident happened just after 12 p.m. Wednesday. Police say no children were hurt. Georgia police have not yet identified the teacher. 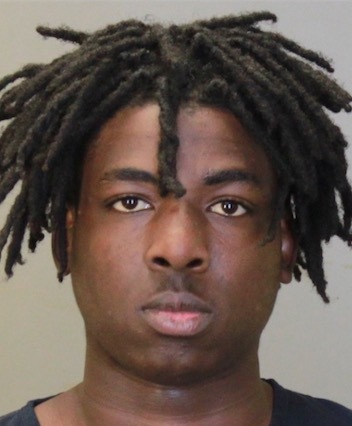 A Gainesville man tasked to babysit is now facing two attempted murder charges Tuesday night after a shooting that injured a 1-year-old boy and his father, the Gainesville Police Department said. Darrell Wilson, 26, fired two shots at father, Torrance Lee, while he was holding his son in his arms. The boy was hit in the face and Lee was hit in the abdomen, police said. Both are expected to survive. Lee was in the process of dropping off his son to be baby sat by Wilson when he suddenly “got offended” after seeing the father hugging and kissing the boy. 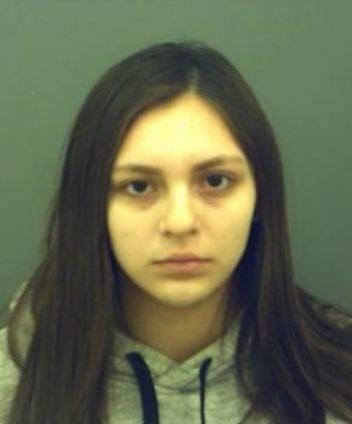 Erica Gomez has been named as the 17-year-old Texas girl who repeatedly stabbed her newborn just minutes after giving birth. 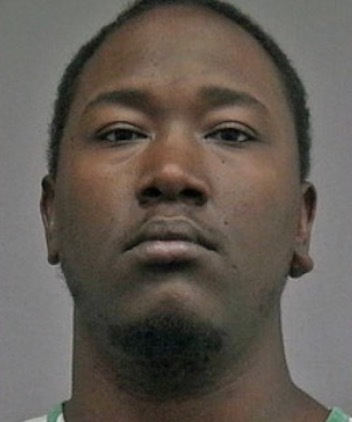 The girl then dumped the baby’s body at a neighbor’s home and went to sleep, police said. Gomez of El Paso faces capital murder charges for the Feb. 9 killing. According to court documents, Gomez admitted to giving birth in her bathroom, wrapping the baby in a bathrobe, and putting the body in a shed at her neighbor’s house. She then went back inside her home and fell asleep. 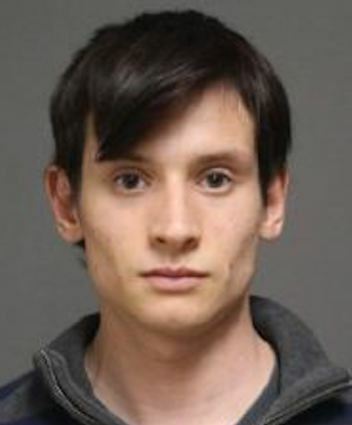 A threat posted to Snapchat by Southern Connecticut State University student, Nicholas Graham, has led to his arrest, and increased police presence at Fairfield schools on Wednesday. Columbus police are searching for Raheem McClam, the driver they say was involved in January’s fatal Steam Mill Rd, Columbus, GA., crash. McClam, 19, is suspected of causing a crash that killed 31-year-old Claudia Johnson and injured six others, two of whom are still hospitalized. TerriLynn St. John has been identified as the woman who went missing after going to the front yard of her residence, say Middlesex County deputies. 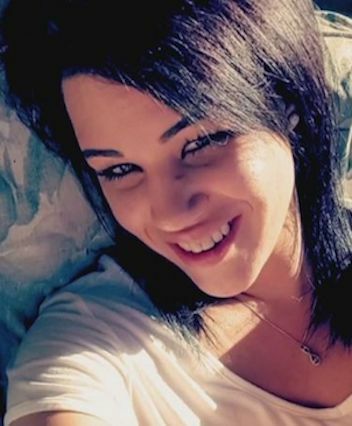 St. John, 23, mysteriously disappeared from her residence Tuesday morning, leaving her young children home alone. The young mother was last heard from around 7:30 a.m., when she went to her car in her front yard, preparing to take her children to daycare, according to family members. TerriLynn St. John’s cellphone and broken necklace were found in the front yard of the family’s Middlesex County home. 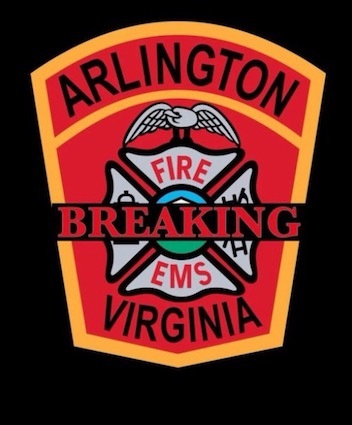 Several people are being evaluated after a hazmat situation at Joint Base Myer-Henderson Hall, previously known as Fort Myer Base, in Northern Virginia. It reportedly stemmed from something inside an envelope. At least two people experienced nose bleeds after being exposed to the contents of the envelope. Michael Lee Black of Portland has been named as the 40-year-old victim found stabbed to death inside a Happy Valley apartment on Monday night. 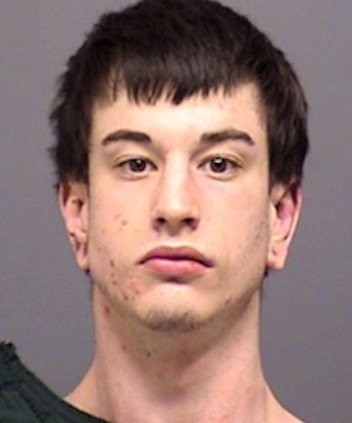 Clackamas County Sheriff’s Office deputies arrested 20-year-old Robert Matthew Fountain after the stabbing at the Hawks Ridge Apartments at 13250 Southeast 162nd Avenue.